When it comes to video games, all soldiers are expendable. But when it comes to online multiplayer shooters, they're also respawnable. 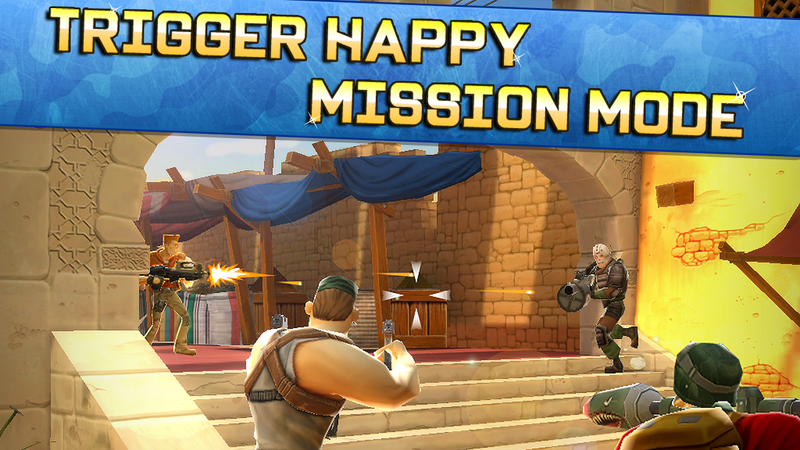 That's right, there's no ambiguity in Zynga's latest title. 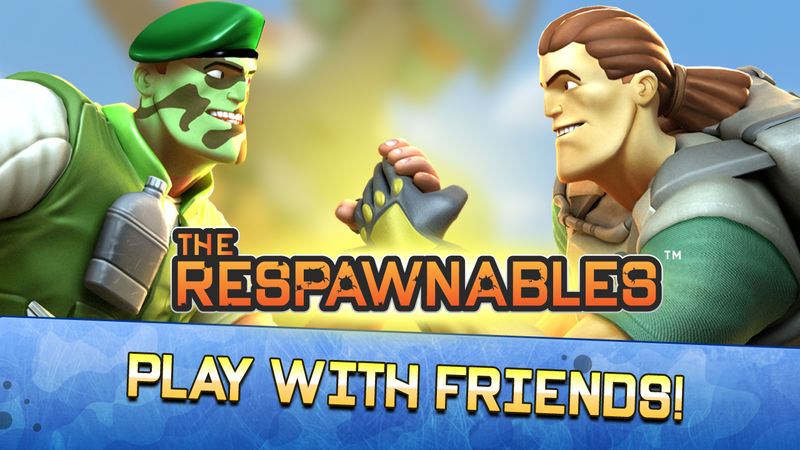 The Respawnables is an action-packed shooter with pick-up-and-play multiplayer modes. 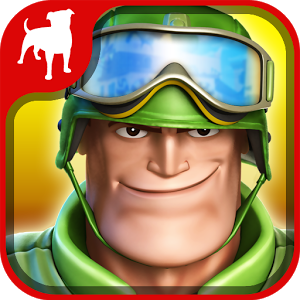 This game was in a limited beta, but now it's found its way into the Play Store, and it doesn't cost a dime. 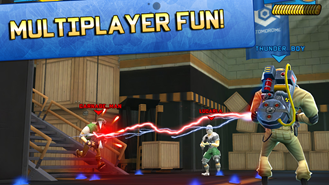 The Respawnable is a third-person shooter with over 100 single-player missions complete with fast-paced cartoony violence and unlockable characters. This is nice, but it's the multiplayer that is the star of the show, and players can jump into online games without having to create an account or deal with any other hassle. After downloading the game, I was able to hope into a match in under a minute. 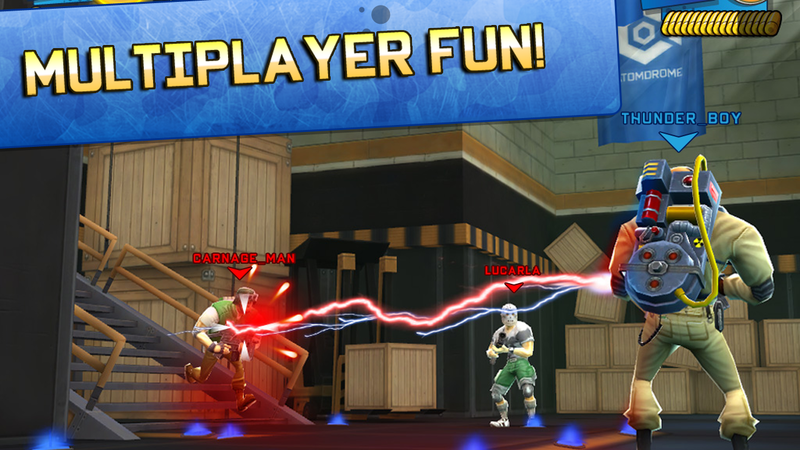 There's both team-based and free-for-all matches available, and players can compete over WiFi or cellular data. 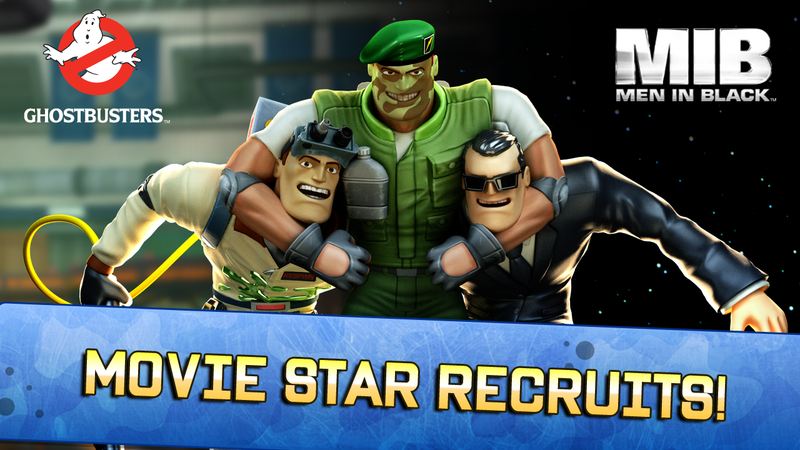 Since this is a Zynda title, Respawnables pushes you to sign into Facebook and offers five gold bars right on its title screen. That should tell you a lot about the experience. 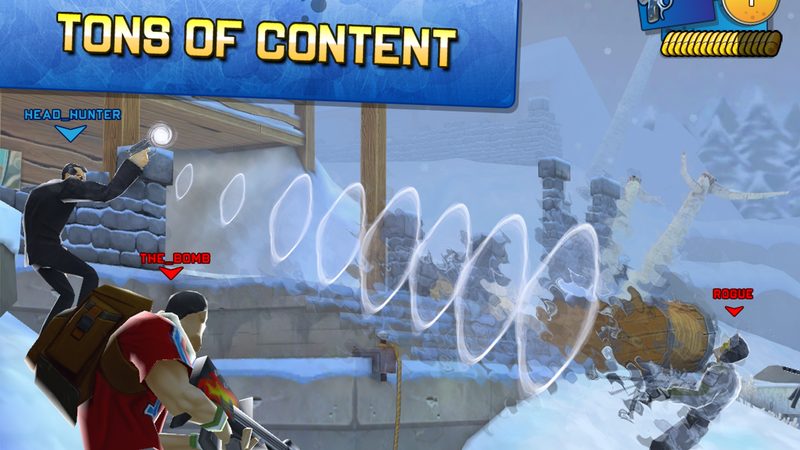 It doesn't cost anything to download, but as we all know with mobile titles, few games are ever truly free.